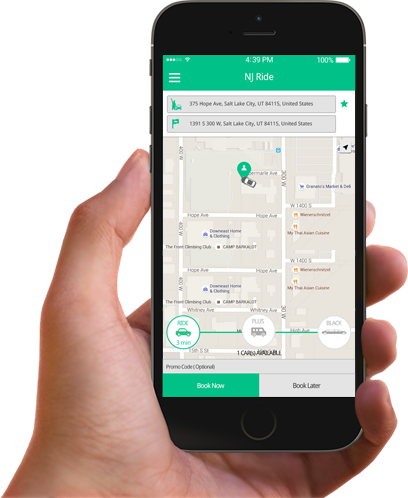 Both driver and passenger can download their own version of NJRide Mobile Apps from Google Playstore or Apple app store. 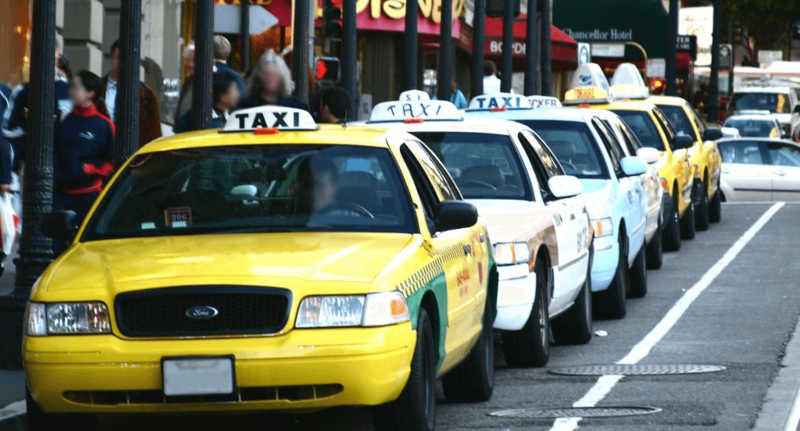 Passengers can place a RIDE request at any location of their choice with or without mentioning the destination address. Nearby drivers will receive RIDE requests and will proceed to pick up passengers in no time. No surge-pricing and no surprises. Our rates are always low cost and best value. No need to make cash payments anymore for your rides. Just request a ride and payment will be deducted from the credit or debit card. We accept cash payments too if that is your preference. To insure a great service please rate your driver and add your favorite driver in your profile. Share with friends on Facebook, Twitter or SMS. Instantly request a RIDE anywhere you are whenever you need it. Safe travel by certified licensed drivers you can trust. Real-time tracking of your driver coming to pick you up and moving along your trip's route.